Enjoy a walk back in time as you stroll through the Bush's Story. It's fun for all ages and offers an interactive atmosphere. The museum is FREE to the public and is housed in the A.J. Bush & Company general store, built in 1911. 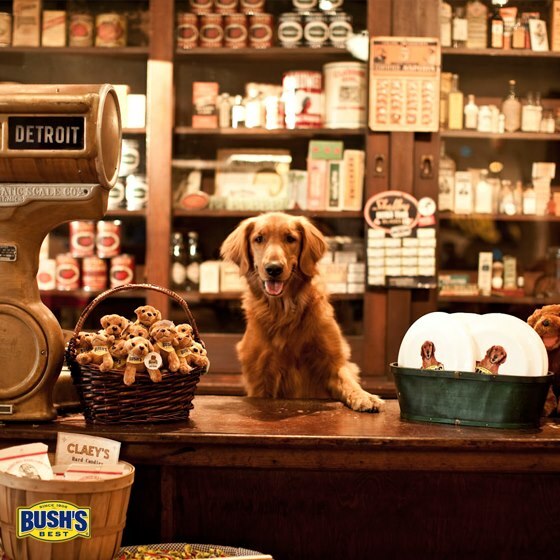 Make sure and stay for a delicious meal at Bush's Cafe. The Pinto Bean pie is a must! The general store is filled to the brim with Bush memorabilia, beautiful gifts and keepsakes.